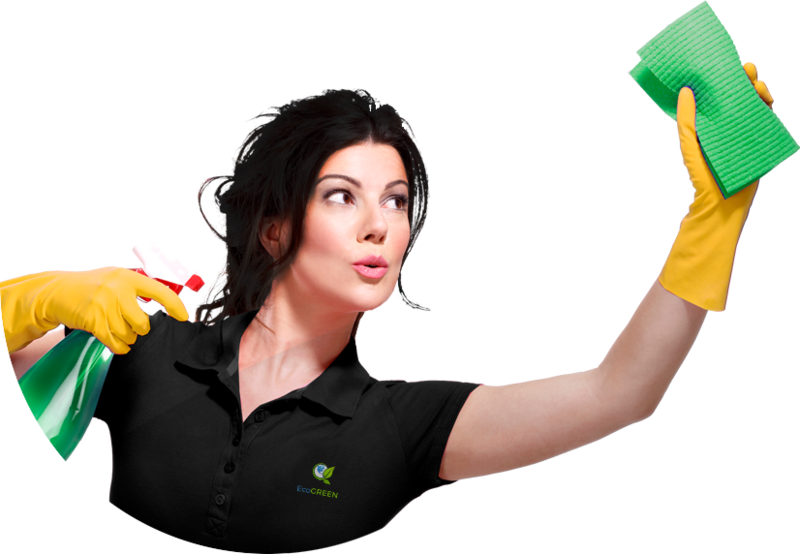 Vancouver’s best commercial and residential cleaning service. EcoGREEN is a premier janitorial service company, filling the needs of companies who demand and expect authentic, first-class commercial services at an affordable prices. Rates start as low as $149/MONTH! 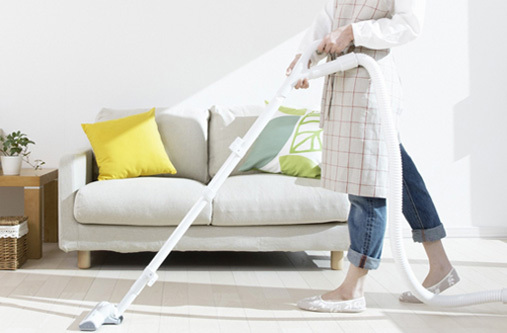 All of our cleaning solutions are green, bio-degradable, pet-friendly and kid-safe. We believe in the sustainability of the cleaning profession, and we want to show you that cleaning can be performed effectively while being conscious of our effect on the environment. 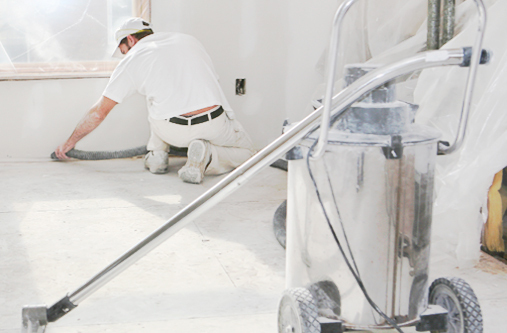 EcoGREEN can handle your biggest post-construction and post-renovation cleaning jobs. “Had them do a spring cleaning of my place. They did a good job, and the price was amazing. I’ve hired another company last year for the same task, who did a worse job and charged more. Will hire these guys again. *Included 3 hours of labour including all equipment and supplies once per month service. *Included 3 hours of labour including all equipment and supplies twice per month service. *Included 3 hours of labour including all equipment and supplies weekly service.